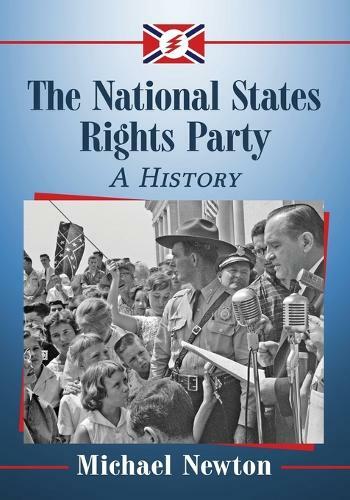 Founded by members of America's first postwar domestic Nazi movement, the National States Rights Party evolved on dual fronts as a political protest movement and a vehicle of violent resistance to the black civil rights movement of the 1950s and 1960s. Its acts of terrorism made international headlines and claimed multiple lives-including evidence suggesting that its members were involved in the assassinations of President John F. Kennedy and Dr. Martin Luther King. Officially dissolved in 1987, it revived in 2005 and one of its original founders remains active today in racial agitation on the Internet.